How's this for nothing at all? This mediocre film has been causing discussion far beyond any artistic merit it might have. I’m delighted to see the political pushback against it. I think the problem with decades derails the intent. 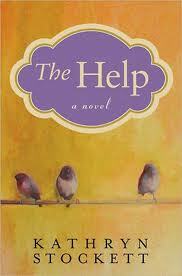 The author grew up in the ’70s-’80s, but sets the book in the ’60s. By ignoring/forgetting what happened throughout the 1960s and telling a tale of subversive behavior leavened with humor and a whole lot of white lady making black folks visible noblesse oblige, she in fact insults the loss of those who died horribly and many more who were traumatized as well as the political triumphs of that decade.As I write this, that displacement seems really bizarre given what has to be buried and ignored in order to tell the story in this way. It erases black agency to use the shorthand jargon. Change did not begin with a whisper. It began with generations of slavery, lynchings, a Civil War, Jim Crow, a Civil Rights movement, and continues today. 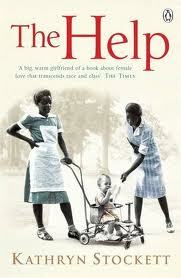 Yes, it is fiction and of course the author can spin things however her muse suggests. A bottom line for me is whose kids were the high school and college students sitting in and going on Freedom Rides? Children of The Help, among others, no? 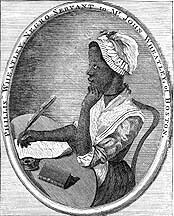 Phillis Wheatley wrote her own damn book, including commentary on her own damn experience — published in 1773! 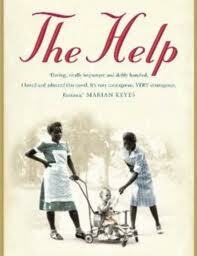 Not only was she The Help, she was The Slave – – up South in Boston. ‎”You is smart…” ?! Somebody wants me to buy a ticket to get spat on? WTF. And talk about an array of commodious bosoms. 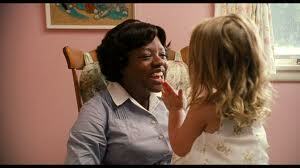 Well, hello Mammy . . it’s so nice to have you back where you belong. I dare you to bleeping cry at this insult to the death, home-grown terror, and indeed triumph, of the Civil Rights era of the 1960s. End of rant. And yes, some stunning performances. Wonder what the next scripts offered those black artists will be. 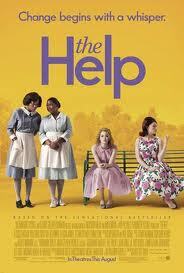 This entry was posted in Race in America, The Help. Bookmark the permalink.